Next year, VaMoS’2015 will be located in Hildesheim (Germany). The general chair will be Klaus Schmid (University of Hildesheim), program chairs will be Øystein Haugen (SINTEF, University of Oslo, NO) and Johannes Müller (Bosch SI, DE). See you in Hildesheim! Variability management is a major challenge in the development, maintenance, and evolution of software-intensive systems. 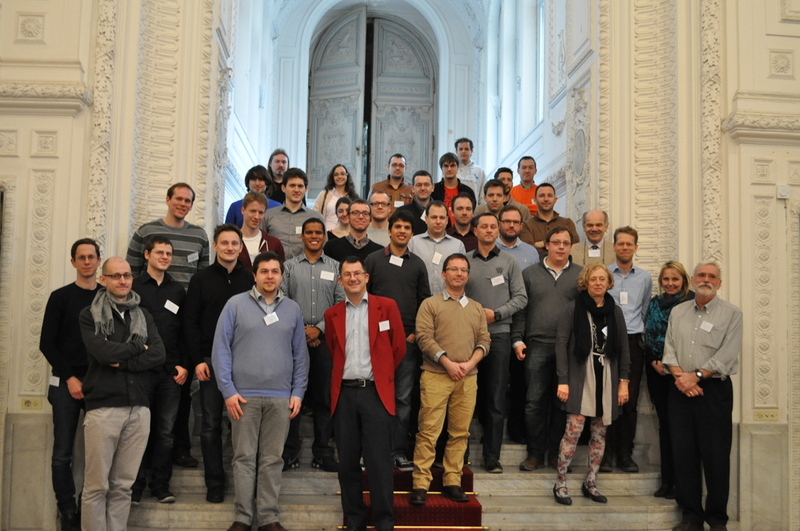 VaMoS 2014 focuses broadly on innovative work in the area of variability modelling and management. We particularly invite contributions with a strong variability modelling aspect, but also addressing the wider area of variability management, e.g., requirements, architecture, analysis, implementation, and evolution. complementarities of various approaches and to present new results for mastering variability throughout the whole lifecycle of systems, system families, and product lines. The workshop will feature invited keynotes as well as peer-reviewed paper presentations. The workshop is completely open (one need to register first…), you will not have to be an author or a discussant to attend.